Nigerian 'blufunk' singer-songwriter Keziah Jones has been away for a while. In fact it's been five years since his last album! 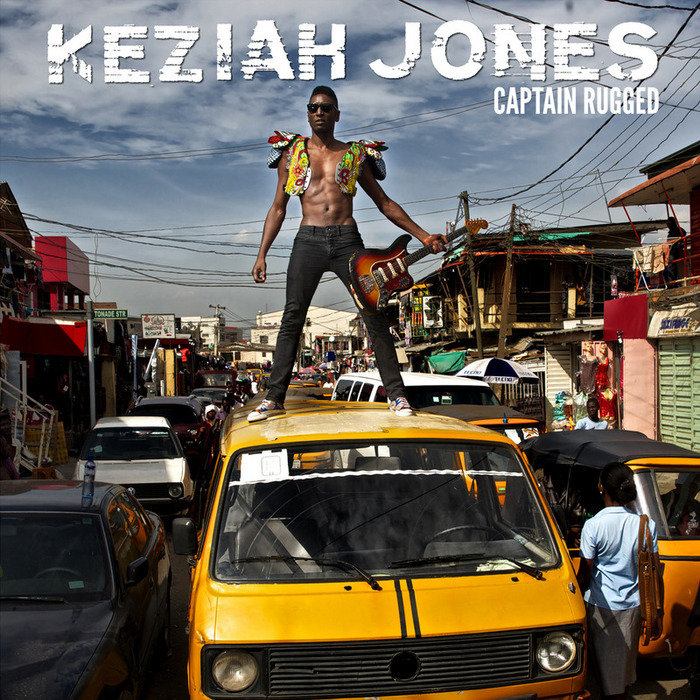 However he's back in a flurry of excitement over his new album, "Captain Rugged", which comes in French/English editions and even has a graphic novel knocking about too! The album sees Jones embody the eponymous and fictitious 'Afro superhero' in a stunning 'satire on power, politics and magic' in modern day Africa. Regarding the music Jones puts it even better; it's like 'George Clinton sharing a joint with Fela Kuti'.